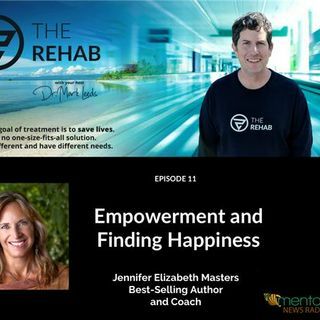 For over a decade Jennifer has empowered thousands of women to find love, passion and happiness in their lives and relationships helping them heal co-dependency, addictions, depression, anxiety, suicidal tendencies, fears and suffering. Some of her clients have been, producers, spiritual leaders and authors. Wayne Dyer was not only a client but also a friend. Jennifer is an International Best-Selling author, Channel, certified love and happiness coach, Hypnotherapist, Neurolinguistic ... See More Programming Practitioner, reads the Akashic Records is a Master Energy Healer, ordained minister and mother of three spiritually grounded adults. What her clients like best about her is that she listens without judgment, is completely present and is highly tuned into the Divine and Universal which profoundly assists her clients with their process exactly where they are trying to get clarity. She awakened in 2012. She shares her insights about how our mind creates stories that keep us from happiness. Her latest book Happy Anywhere The Secret To Permanent Happiness is just out!